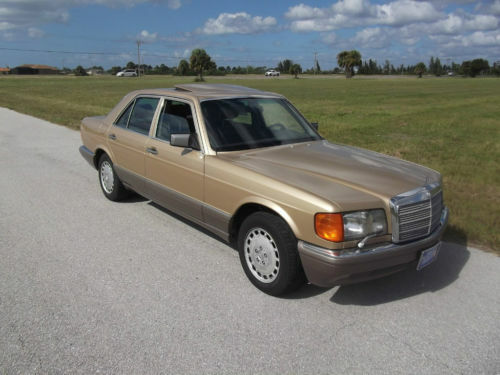 Several weeks ago we highlighted a grey-market Mercedes-Benz 380SE. It was terrifically 80’s Euro with its thistle green finish on green velour, small bumpers, and higher-performance Euro-spec motor. It was also, unfortunately, federalized to meet US DOT regulations including sealed-beam headlights, door beams, and who knows what kind of exhaust and tuning workarounds to try to reduce pollution. 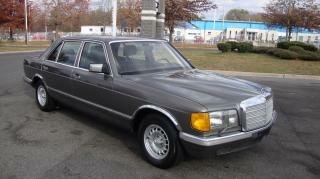 That was the norm for cars imported during the 1980s in the grey market. 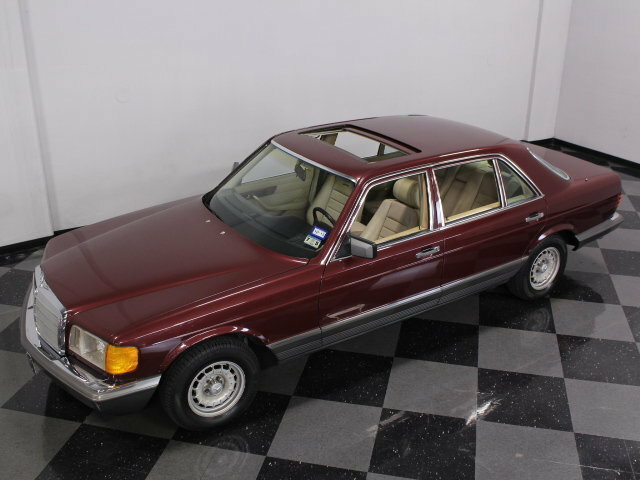 This 500SE, having been imported from Germany just last year, is completely exempt from all of that mess due to being over 25 years old. Find it here on eBay in Cape Coral, Florida.